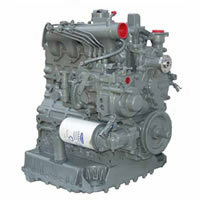 Used Kubota V2203 Engines Available For Sale. Quantity Discounts Available. Shipping & Export Services Available.